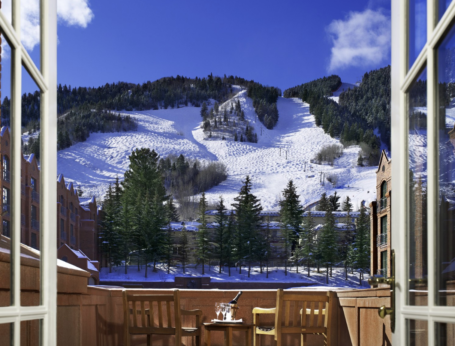 A winter trip to Aspen is an annual pilgrimage for many skiers, but this year, gourmands will also flock to the mountain town to visit Chef Daniel Humm’s EMP Winter House in partnership with American Express. 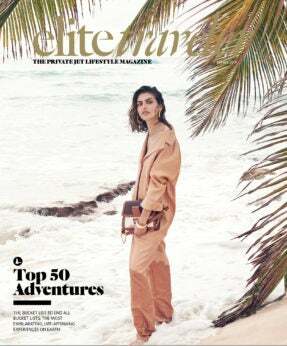 (Elite Traveler attended the opening night; read about it here). 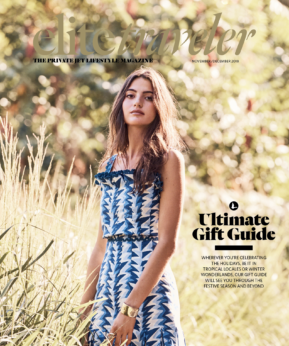 Of course dining on his delicious Swiss food won’t fill all of your time in Aspen, so we worked with an American Express Travel Lifestyle Counselor and put together an incredible itinerary for a long weekend that will delight frequent visitors and newbies alike. Fly into Aspen airport and head straight to The St. Regis, which has the town’s best spa. 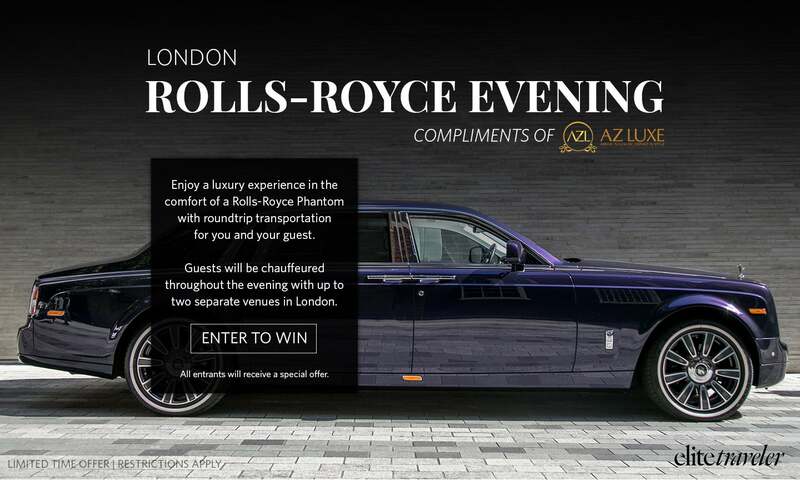 The hotel is a member of American Express Travel’s Fine Hotels & Resorts – if you book with your Platinum card, you will receive an early check-in when available, so your crew can gas up the jet early in the morning and you get to Aspen that much sooner. 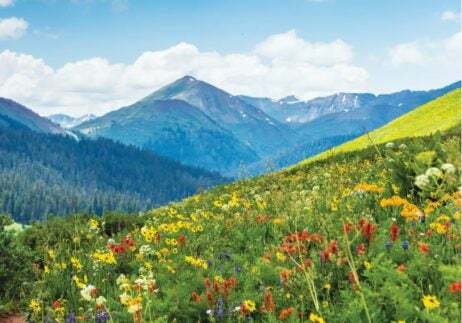 We recommend pre-booking a spa treatment and arriving an hour early at Remède Spa, so you can relax in the oxygen bar to help you acclimate to the altitude (Aspen sits 8,000 ft above sea level). After refreshing in the steam cave, cold plunge pool and hot tub, enjoy a glass of champagne as you recline in a cozy chair in the oxygen lounge, wrapped up in a warm blanket. The CBD Healing Customized Massage uses CBD Hemp Oil during your treatment, which helps decrease inflammation, calm your nervous system and reduce any sore muscles from your flight. End your night with an early dinner at Creperie du Village, which serves French Alpine food and will get you in the mood for EMP Winter House. Start with a warm goat cheese salad, then tuck into Swiss raclette. You’re in Aspen, so hit the slopes! 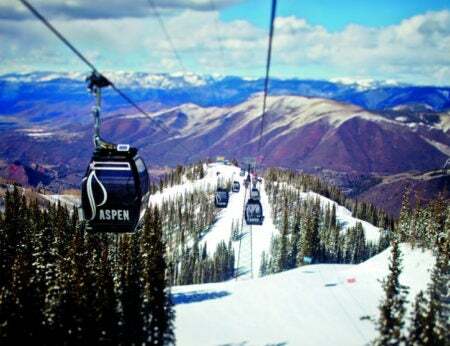 Aspen Mountain is a playground for advanced skiers (even Olympic champion skier Bode Miller calls some of the runs “crazy steep and crazy fast”). If you’re more of a novice, head to Snowmass, which has plenty of accessible trails. And since you’ve been working so hard skiing, be sure to stop for a treat on the slopes. Bonnie’s is famous for its apple strudel, which you can enjoy outside on its terrace on sunny days. After you’ve had enough skiing, it’s time for après, and The Little Nell hosts the city’s wildest après scene. Hit Chair 9 for a clubby party; book a ‘private chair’ with bottle service if you’re with a group. Looking for a more relaxed drink? 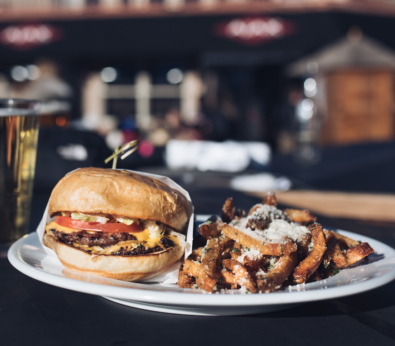 Ajax Tavern is literally steps from the gondola, and you can get a great burger and a beer. After a well-deserved nap, it’s time for the main event: dinner at EMP Winter House. We recommend you pick a super Swiss dish for the full experience. Veal schnitzel and potato rösti will transport you from the Rockies to the Swiss Alps. and the shopping wouldn’t be out of place in New York or Paris. 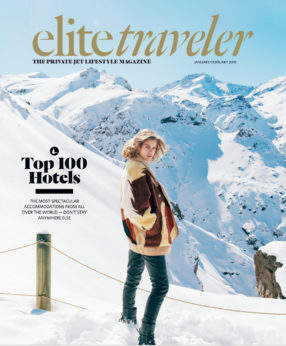 You’ll find every luxury brand from Gucci to Prada; charming antique shops; perfectly curated ski stores including Gorsuch; and of course, dispensaries (we hear Silverpeak is the best). 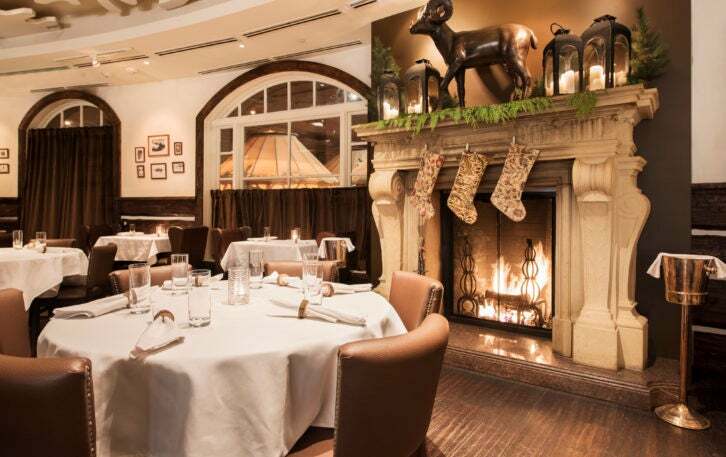 Have dinner in town at Cache Cache, where you can feast on local meat, including Colorado rack of lamb and filet mignon. Before you fly home in the afternoon, be sure to check out one of Aspen’s most fun adventures: dog sledding. 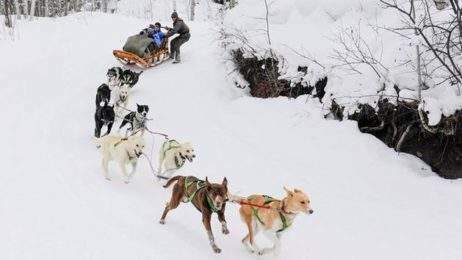 Krabloonik Dog Sledding is an experience you’ll never forget. A team of eight very excited dogs will take you on a thrilling ride down the mountain, where you’ll take make quick turns that will elicit a delighted scream from even the most seasoned traveler. The restaurant serves no-frills food and makes an excellent hot toddy, or you can head back into town for something more upscale; we recommend Clark’s, a local favorite with a casual, but interesting menu (try the grilled cheese egg in the hole).